Bromford Iron & Steel, a leading producer of hot rolled flats, sections and custom profiles, today announced a six-figure investment in its facility at West Bromwich. The investment will form the first wave of a ten-year transformation project. Part of the OSSL Group, Bromford Iron & Steel has undergone radical development since its acquisition by the Group in 2014. Amidst the challenging conditions of the UK steel industry, Bromford has secured increased export contracts and has begun to see new growth. Bromford currently exports approximately 65% of its output. Capitalising on this growth and as part of a decade-long commitment, Bromford is looking to implement new technologies to increase its agility and improve its customer service. This will include data capture and innovative new maintenance strategies. The investment follows new financial backing secured in a deal with corporate finance group Close Brothers. 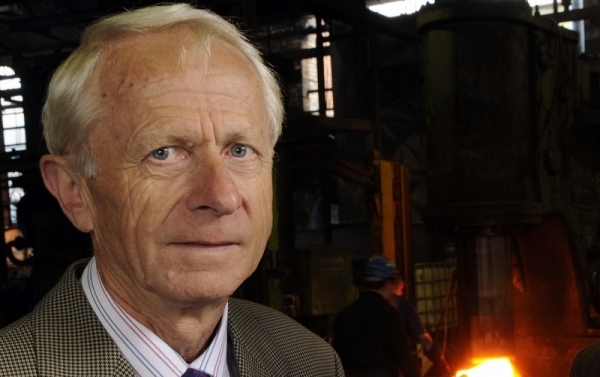 “No one needs to reiterate the difficulties faced by the UK steel industry,” said Chris Hutton-Penman, chairman, OSSL Group. “They are well documented. But with the backdrop of the UK Industrial Strategy and the drive for an innovative manufacturing sector that demands a strong steel industry, we are making this investment to seize opportunity.